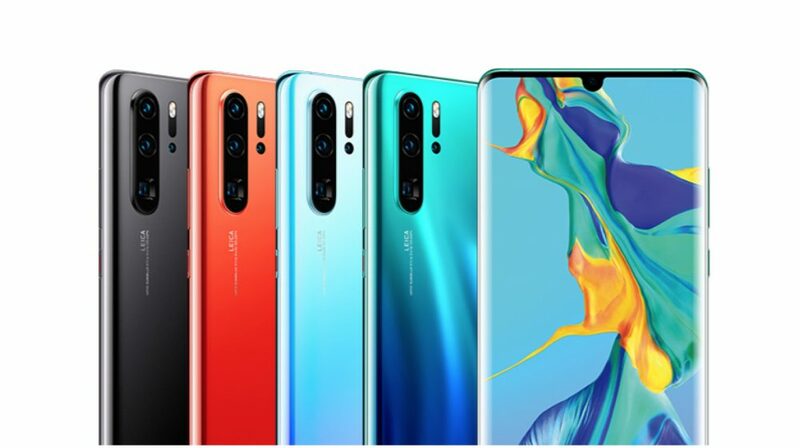 The world’s second largest smartphone maker Huawei unveiled its next generation of camera oriented flagship smartphones, the P30 and P30 Pro at an event in Paris on March 26. 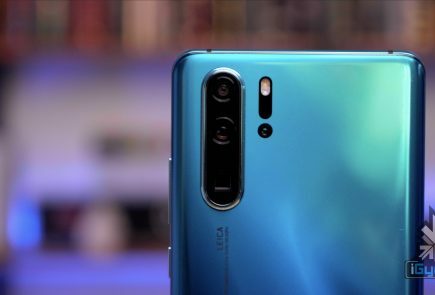 The smartphones succeed the Huawei P20 and P20 Pro. The devices will take their place at the top of the company’s most expensive smartphones list. A fresh listing by Amazon India has teased the India launch of the P30 Pro wherein the pricing of the handset will be revealed on the 9th of April. As the Huawei P20 didn’t make it to the country last year, only the Pro variant is expected to be announced in India this year as well. 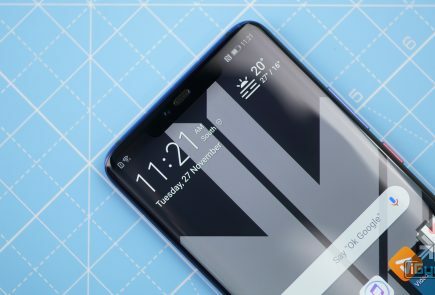 To recall, the Huawei P30 Pro features a similar design to the Huawei P20 Pro. 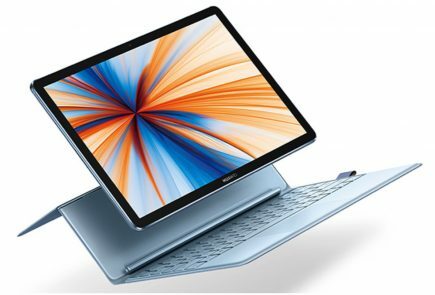 It has a significantly large 6.47 inch OLED display with a resolution of 2340 x 1080 px. 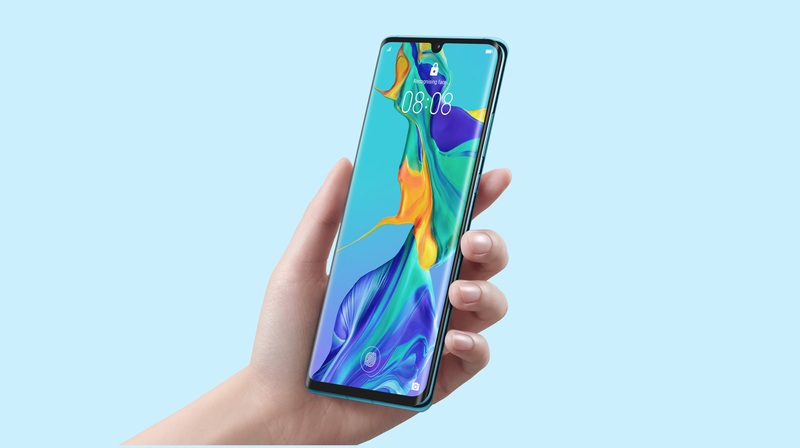 Unlike the regular P30, the display edges will be tapered to the sides, similar to the ones seen in the Mate 20 Pro. Like the regular variant, it also will have an in-display fingerprint scanner with face unlock technology. 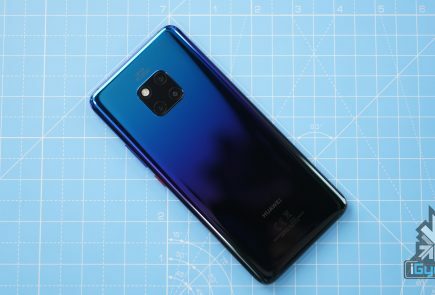 The Huawei P30 Pro runs on the 7nm Kirin 980 chipset, which has an Octa-core Cortex CPU and a Mali G76 GPU. 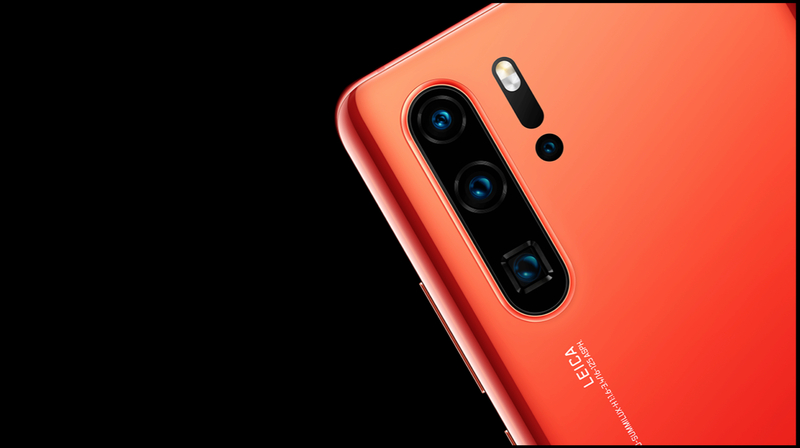 In terms of optics, the smartphone has a quad rear camera module comprising of an f/1.6 aperture equipped 40MP primary sensor, an f/2.2 aperture equipped 20MP ultra-wide sensor, a third f/3.4 aperture equipped 8MP periscopic telephoto lens with an f/3.4 aperture and a fourth ToF (Time of flight) sensor. The periscopic lens provides lossless 5x zoom capability, which is the highest amongst any smartphones right now. 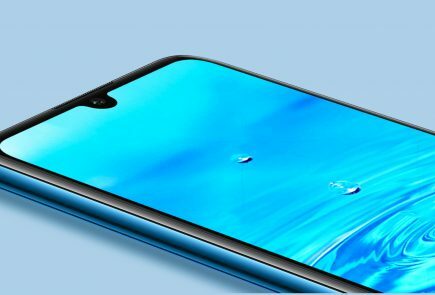 For selfies, there is a 32MP front camera housed in the notch up front. The P30 Pro packs 8GB of RAM and an option of either 128GB, 256GB and 512GB of internal storage. 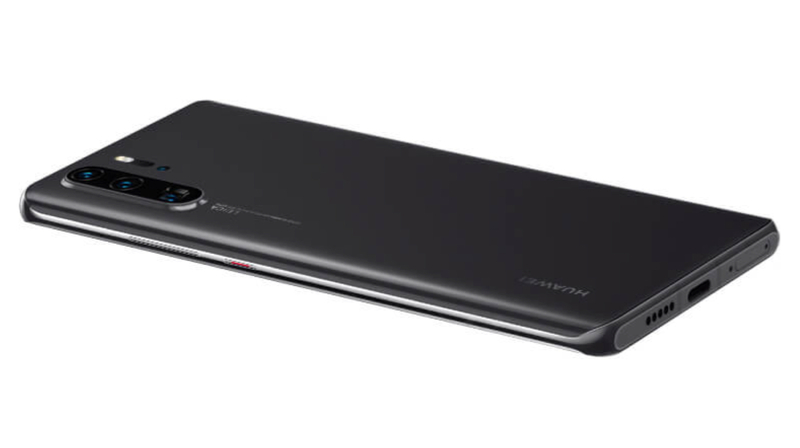 The P30 Pro is powered by a massive 4,200 mAh battery, which utilizes Huawei’s 40W SuperCharge Wired Charging. The device also supports Reverse wireless charging. Moreover, it is also IP68 dust and water resistant. 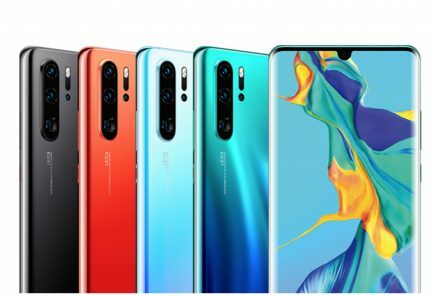 As mentioned above, the pricing of the Huawei P30 Pro will be revealed on the 9th of April. It was launched in Europe at a price of € 999 (Rs 77,800) for the version with 8GB RAM and 128GB internal storage. 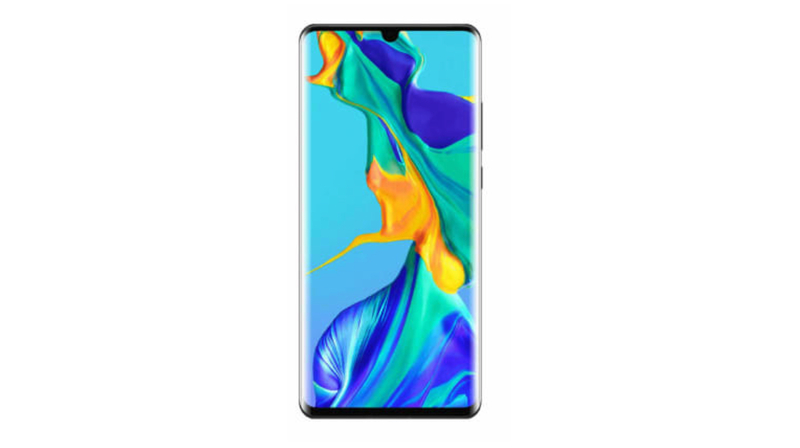 The variant with 8GB RAM and 256GB of onboard memory was priced at € 1099 (Rs 85,600); whereas the top end model with 8GB RAM and 512GB of internal storage was priced at € 1249 (Rs 97,300). The Indian pricing of the smartphone is expected to be similar to its European counterpart.